AeroScout LLC is a veteran-owned and operated drone service provider for Grand Junction, Colorado and surrounding areas. 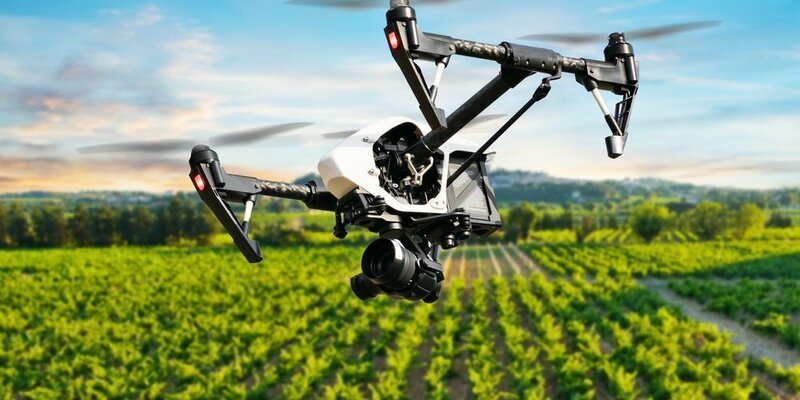 We pride ourselves in delivering high quality, timely and professional aerial products for a wide variety of industries right to your door or business. Click About to find out more and call today for a free estimate! We use TrueNDVI not a hacked camera. This means we correct for ambient light conditions so that photographs can be compared across different timelines reliably in 4K resolution. Because of this, our photos have the ability to see down to the 2 inch level from 400 feet. We also include many more maps than other competitors for the same price. Contact for details. 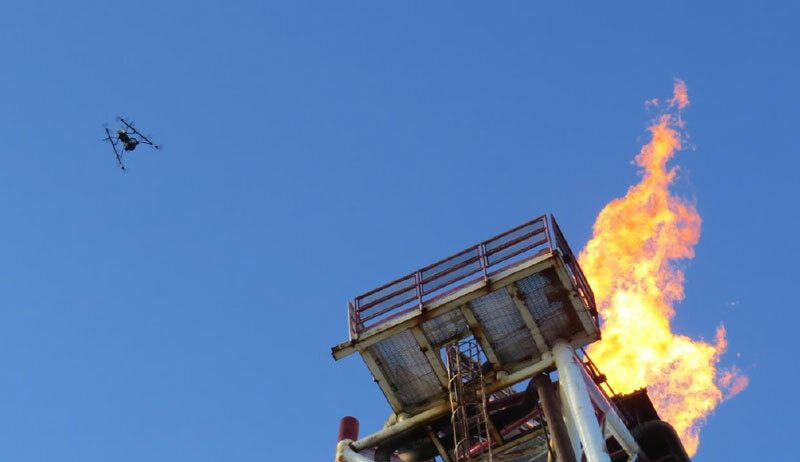 Fully automated inspection, monitoring and emissions testing of oil and gas pipelines. 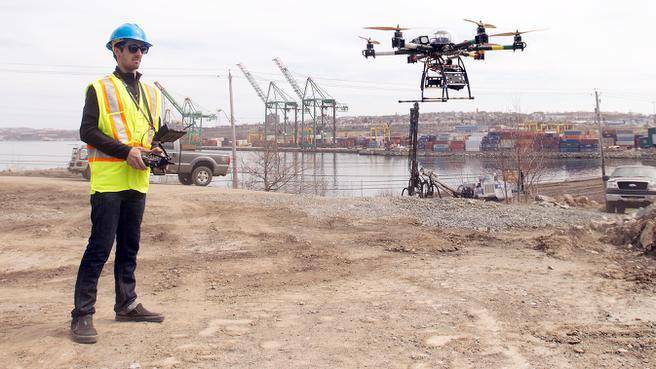 Our drone tests ensure that you don't have to shutdown operations to perform inspections. Access hard to reach or remote areas without having to leave the office. AgScout provides high resolution plant health reclamation maps after you complete your drilling operations. Our mission is to bring the highest quality aerial surveys from the air to your doorstep. From 1 to 500+ acres, expect the highest quality for your project with mapping and survey grade applications available. 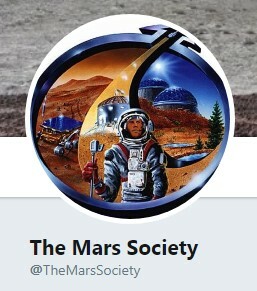 AeroScout is proud to partner with The Mars Society to bring Virtual Reality imagery of life on Mars to the Grand Valley! AeroScout pilots are FAA Part 107 Certified. We protect your assets with insurance from $1 - $25million. AeroScout pilot fly with Sentera TrueNDVI sensors that are calibrated for changes in ambient lighting conditions. This means that you can reliably compare photographs across different timeframes.